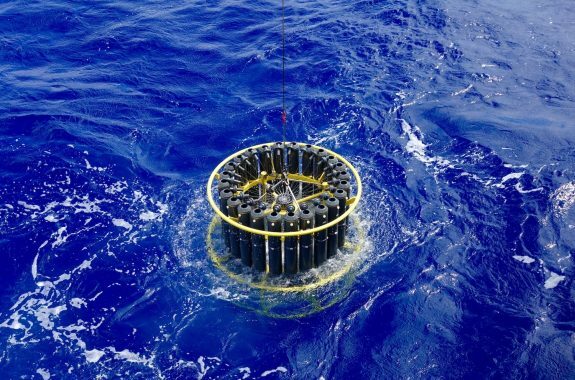 Half of the planet's oxygen comes from tiny plants under the ocean's surface. 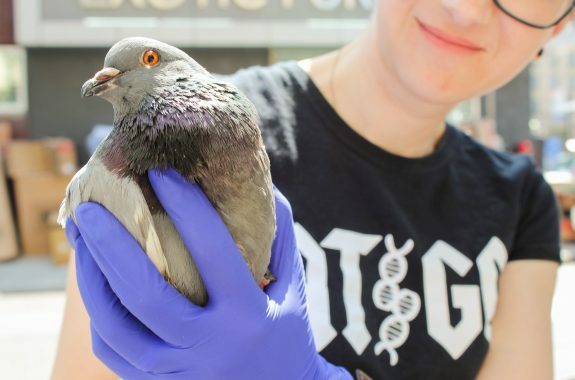 SciFri followed a biologist on a hunt for New York pigeons. 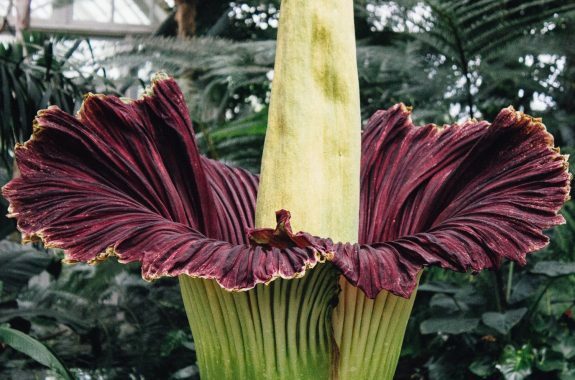 A corpse flower bloomed at the New York Botanical Garden. Its smell lives up to its name. 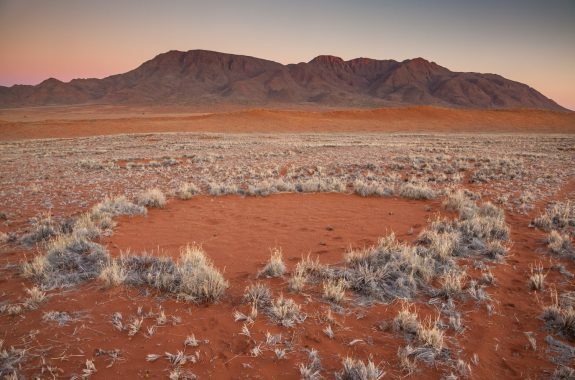 The strange circles that dot the desert in Southern Africa have stumped scientists for decades. 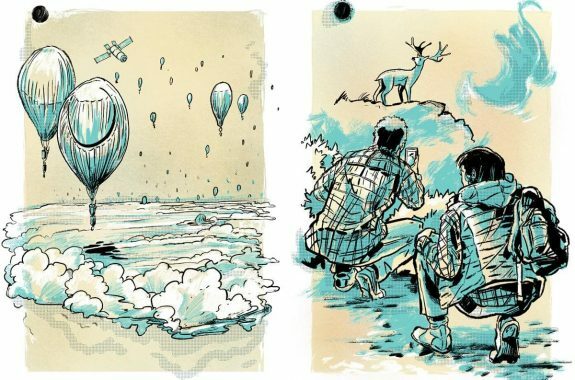 But math and ecology might have an answer. 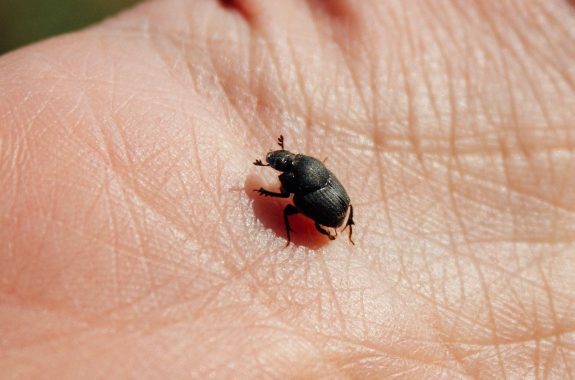 We took a field trip in Kansas to find some dung beetles. Scientists have been spending years preparing experiments for two minutes of darkness. Here’s what they’ll be observing. 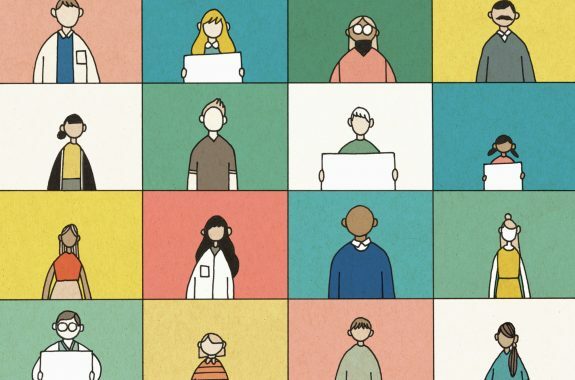 From the bees to a better future, nerds and Nobel laureates alike give us their reasons why. 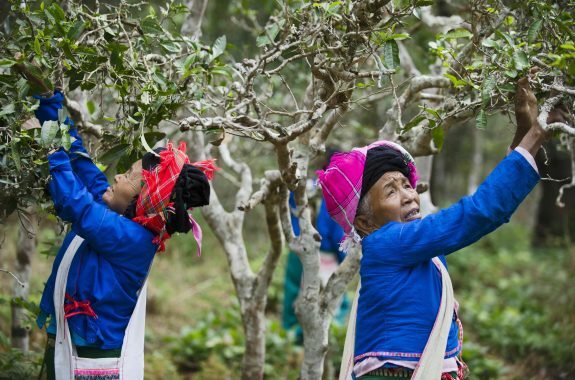 A scientist explores the tasty benefits of diversifying crops. 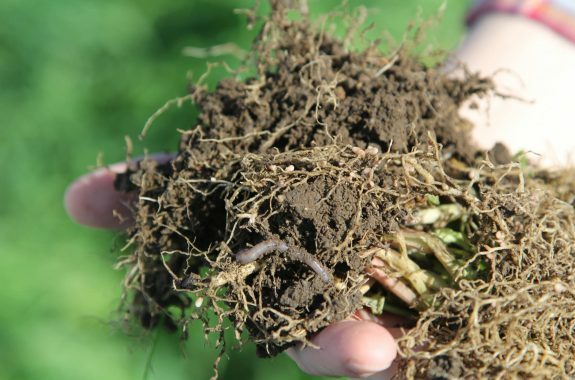 Healthy soil means a healthy farm. 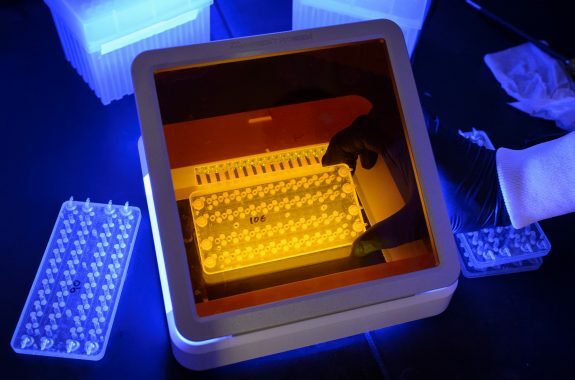 Microbes could form the basis of a human life support system on the Red Planet.